can improve your business operations. Our Newly Introduced Command Center. Schedule a demo to learn more. This year, we’ll showcase our newly introduced Command Center as well as the business intelligence capabilities of our mobile application (m-Post) and web application (Post). Both m-Post and Post are extensively used globally by security companies and corporate security departments. Trackforce’s security workforce management platform is used in 45 countries with more than 200,000 daily users. 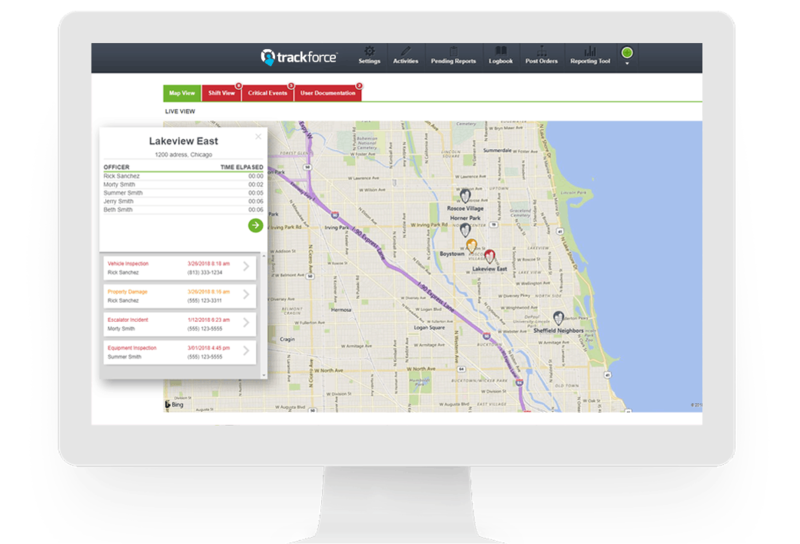 Trackforce’s clients include G4S, Securitas, ProSegur, Orange, and Bayer. Trade fair visitors can either schedule a demo ahead of time by emailing sales@trackforce.com, by using the form below, or stoping by the Trackforce stand 2 B10 during exhibit hall hours. 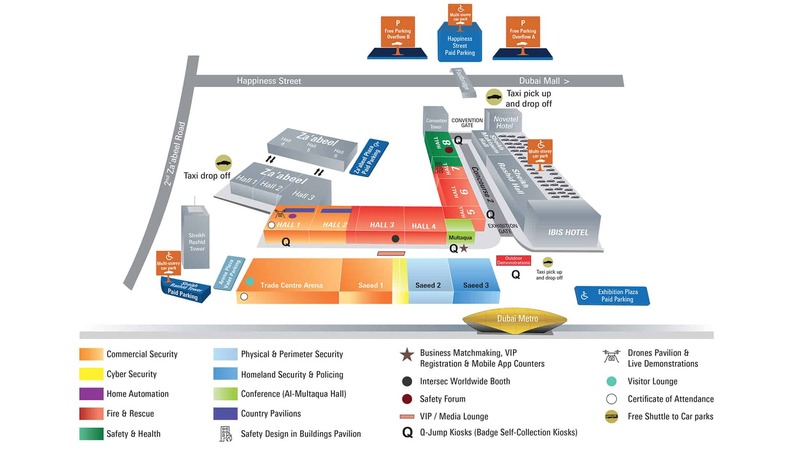 As the largest, premium and most diverse, the show’s influence has spread not only across the Middle East, Africa and the Indian subcontinent but has gone well beyond, offering thousands of influential trade buyers the latest security & safety solutions and exciting new opportunities from best brands in the world of security. Commercial Security, Cyber Security, Smart Home, Fire & Rescue, Safety & Health, Homeland Security & Policing, Perimeter & Physical Security products and innovations come together in one place.